Release Roundup June 6th…Bad JuJu with a bag of kicks! Hope all you heads are geared up for this weekend, a crazy amount of drops this week so I’m not going to give you too much on each shoes as I want to try cram as much in as possible this week. 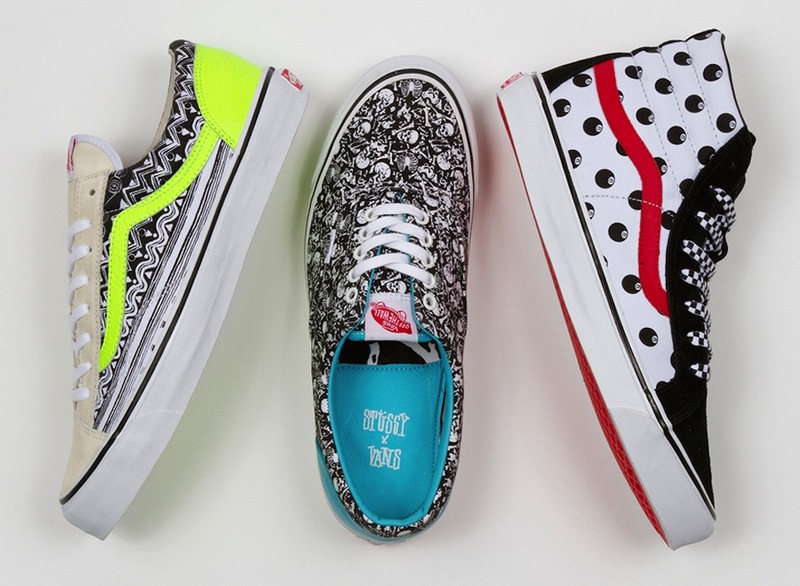 Friday 6th June sees the Vans Vault X Stussy collection drop. This release sees three Vans silhouettes get the old school Stussy treatment with Stussy providing some prints from their archives to adorn the three different shoes. The three silhouettes receiving the collaboration make over treatment are the Vans OG Style 36 LX, The Vans OG Era LX and the Vans OG SK8-Hi LX dropping at Footpatrol, End Clothing and a few others. Also we see the release on Friday of another Nike Basketball collection. 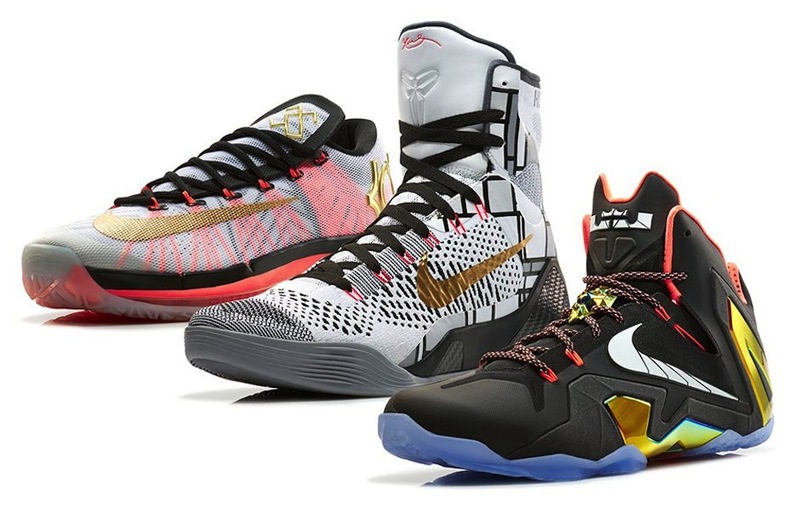 This week it’s the Nike Basketball Elite Gold Collection including as usual the Lebron 11, KD6 and Kobe 9 dropping Friday morning via the Nike Europe website. 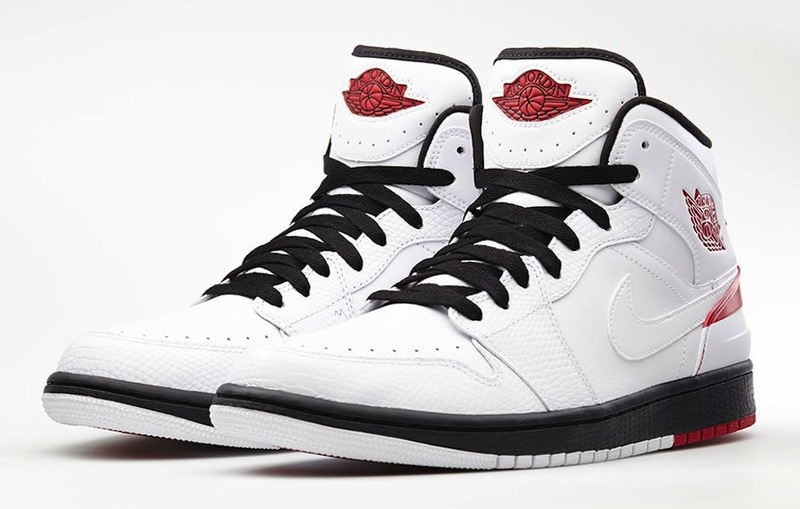 These also drop Friday morning Stateside at 8AM EDT on Nike.com . 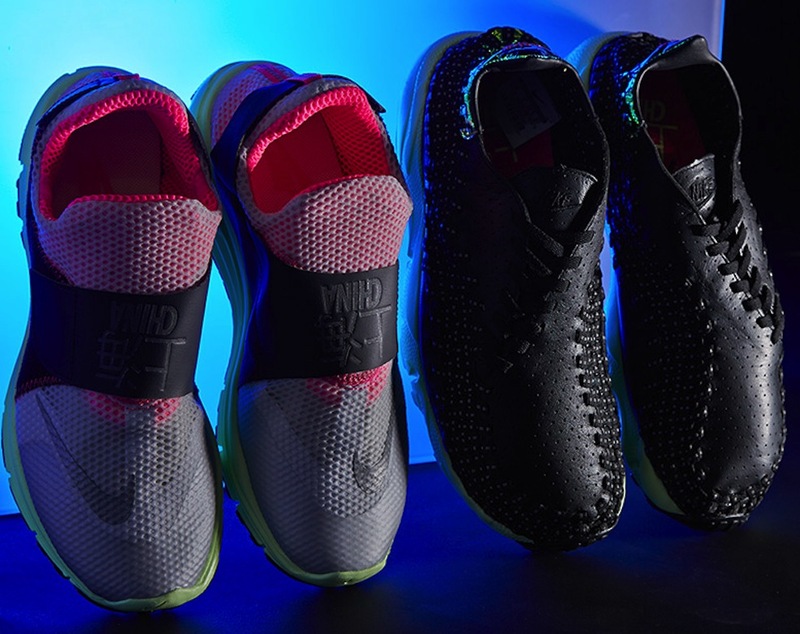 We see a few city pack drops this weekend. 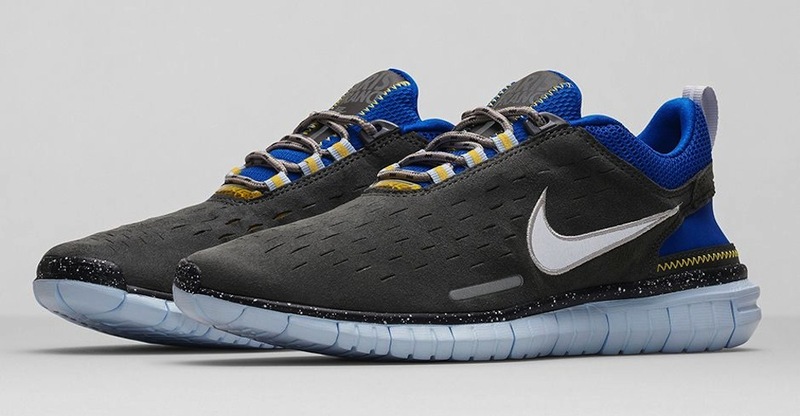 The ever comfy Nike Free 2014 Nike Quickstrike City Series Free OG 2014 Paris dropping at retailers such as Urban Industry and Hanon. What’s that another Saucony collaboration? 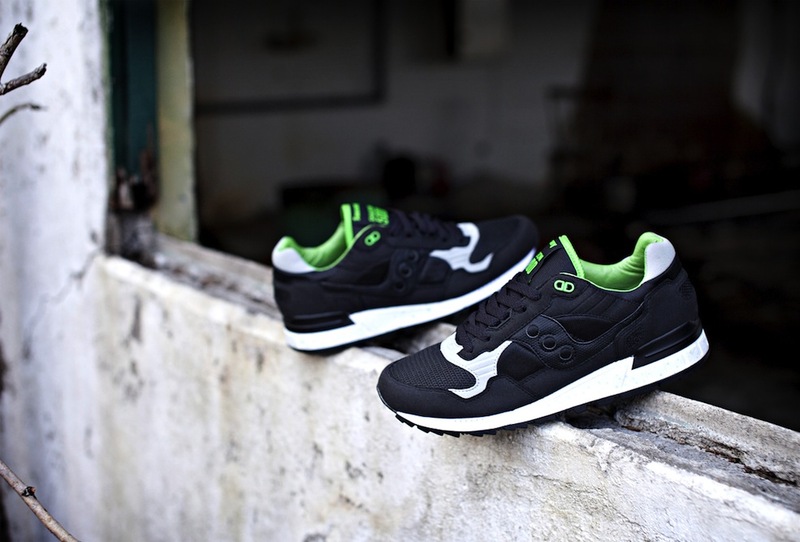 Oh yes indeed this week sees the Solebox x Saucony Shadow 5000 ‘Lucanid’ releasing via way of Hanon. This is a nice clean basic CW and certainly worth a look at the very least. Releasing at Hanon online at 00:01 so if you’re keen to scoop these I would recommend you stay up late and get on that refresh page vibe. 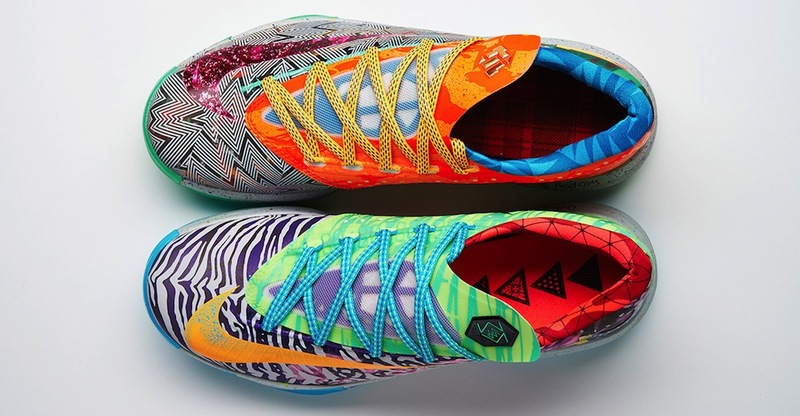 This week sees a second drop for the KD 6. This time the ever popular “What The…” theme or series returns, as always providing a varied and wacky colourway. 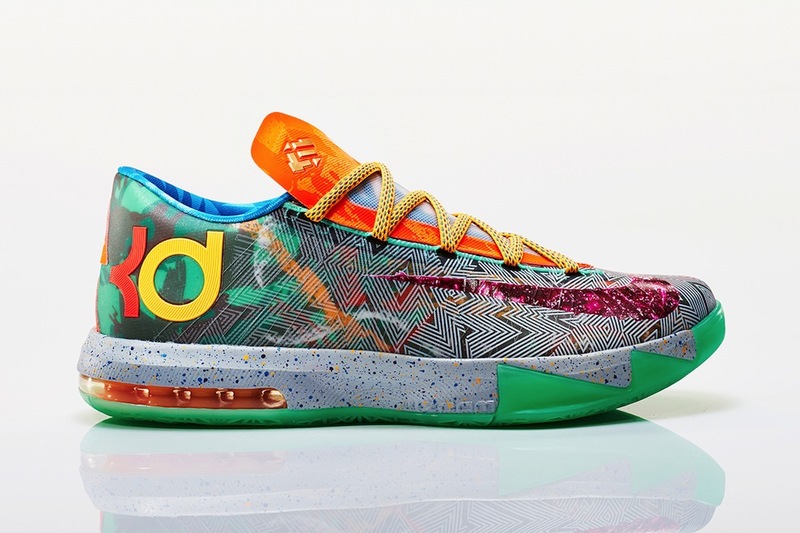 Nike KD VI Premium ‘What The’ is scheduled to release via Nike, Hanon and End at this time but keep an eye out for some other retailers too. Also scheduled for a Saturday release is the Lil Penny in some new colourways. This seems to be a bit of a marmite kick from people’s reactions you either love or hate it. Two colourways are scheduled for release in the Nike Lil Penny Posite – Hyper Pink and Hyper Jade via way of Hanon and for our Stateside crew on Nike.com 8AM EDT. 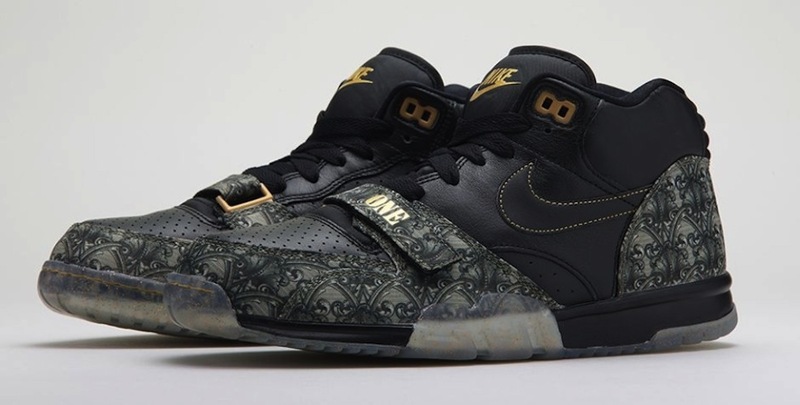 One of my favorite drops scheduled this week on the Eric B and Rakim theme is the Nike Air Trainer 1 Mid ‘Paid In Full’ I think this is a dope concept and dope look with a subtle colourway that nicely pays homage to the rap duos paid in full music video. These are set to release again at all major Nike retailers including Wellgosh, Urban Industry, Size?, Offspring, and Nike of course. 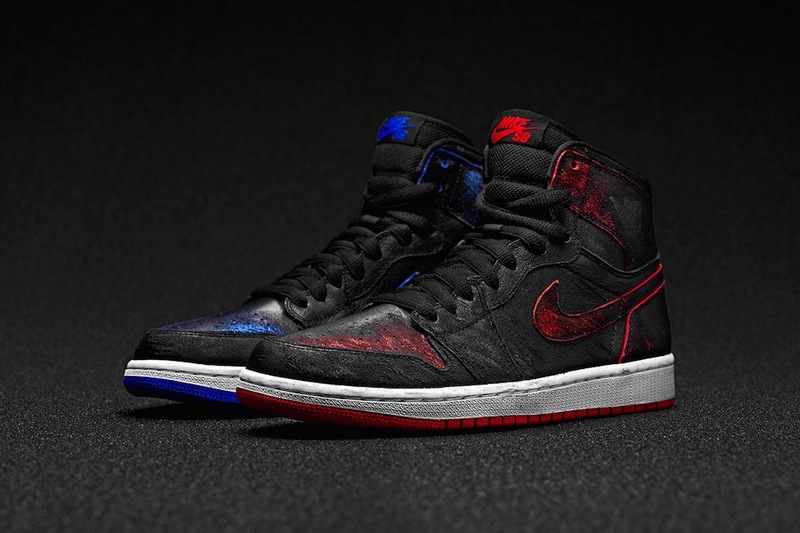 Ok the one I think the majority of heads from skaters to Jordan heads to resellers are keen on scooping this weekend is the Nike SB x Air Jordan 1 Lance Mountain Pack. Unless you’ve been living under a rock you already know about this shoe and it’s a dope yet unoriginal concept that we’ve seen crop up before. 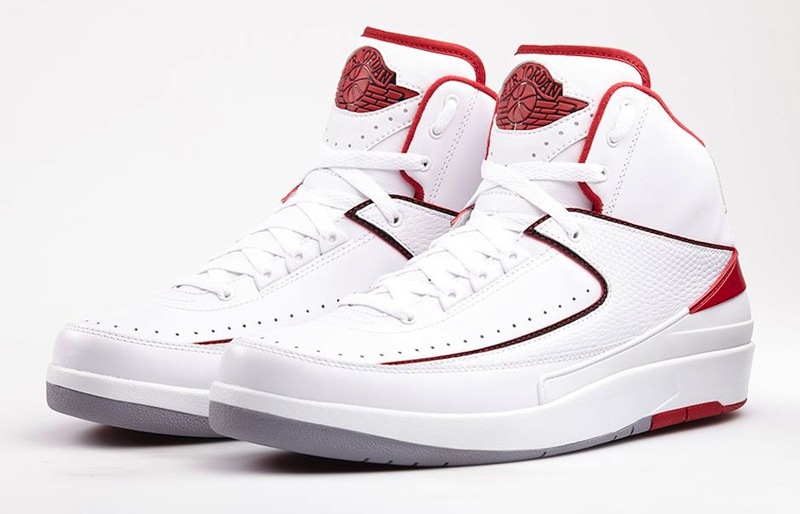 Regardless it’s still pretty dope and i know a lot of people will be feeling these. 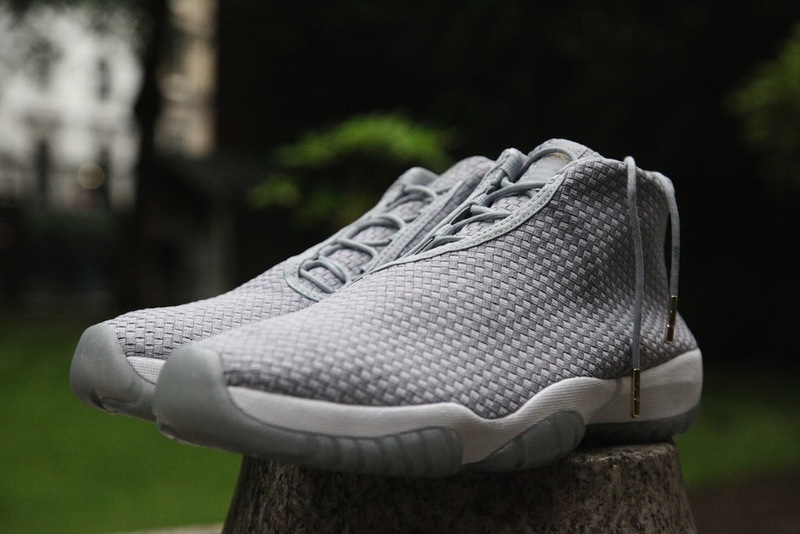 These are scheduled to release at Nike Europe and various skate shops as well as retailers such as Size? . And finally we finish the round up with something for all you ladies (and little foot man). This week sees another retro Jordan 6 release with a carmine(esque) feel to it. I can’t lie I think this a decent colourway. 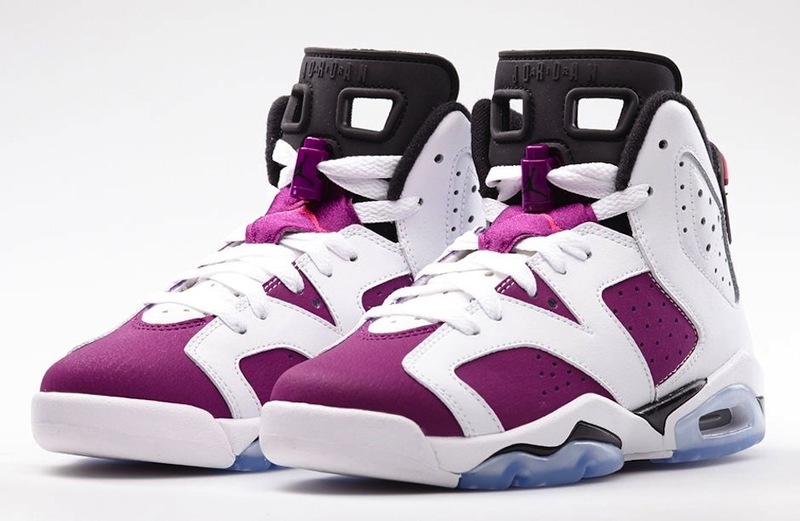 The Air Jordan 6 Retro Girls ‘Vivid Pink’ is due for release this Saturday on Nike Europe at 8am BST/9am CET and on Nike.com at 8AM EDT.